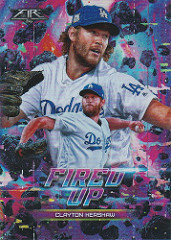 Find 2018 Topps Topps Fire Hobby Boxes on eBay! 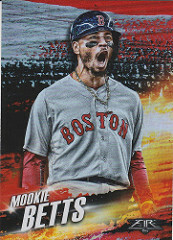 Another great product by Topps! 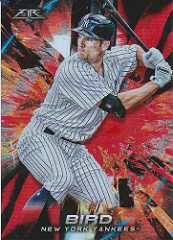 There's enough mixture of hits, parallels, #ed cards to keep your interest through the whole break. 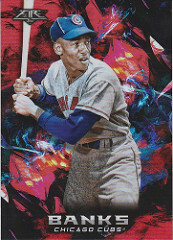 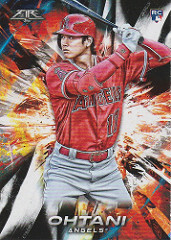 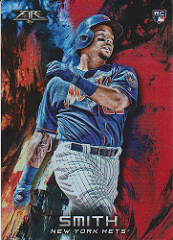 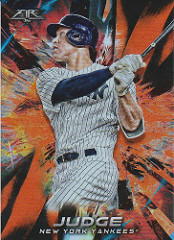 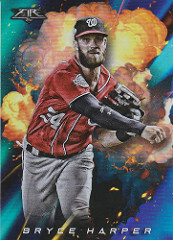 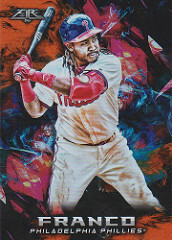 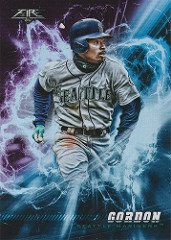 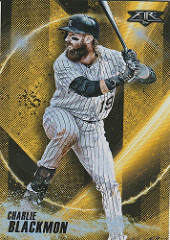 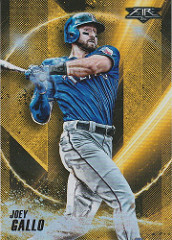 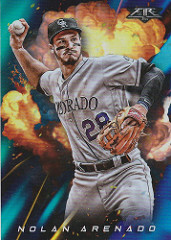 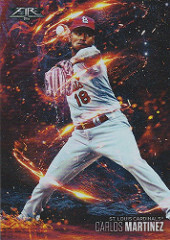 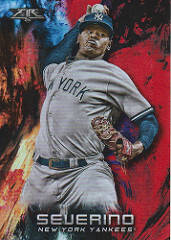 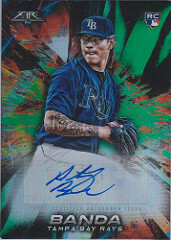 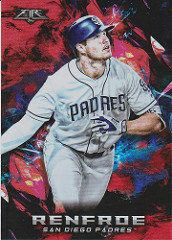 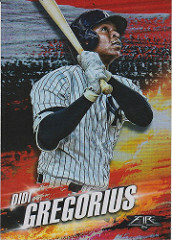 Topps fire has great artwork on the cards from the base cards all the way through all the insert/parallel sets. 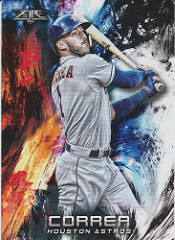 With boxes selling for around $50 on eBay it;s a nice cheap way to get a lot of bang for your buck. 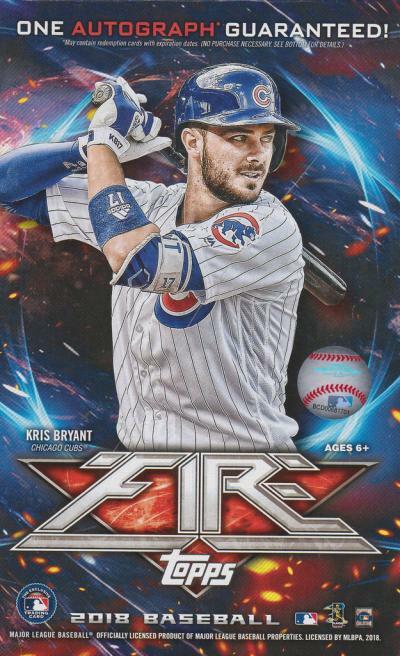 For the set collectors looking to make the set from busting boxes you should hopefully only need 2-3 boxes to get all you need for the base set. 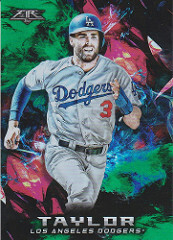 Last edited by patriotsguy; 10-31-2018 at 01:56 PM. 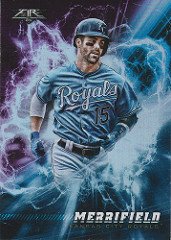 Love the design and I want to make sure I get a blaster or two of this product!